The Hotel Stadt Wien offers natural charm, warm hospitality and amazing facilities in the beautiful ski resort of Zell am See. 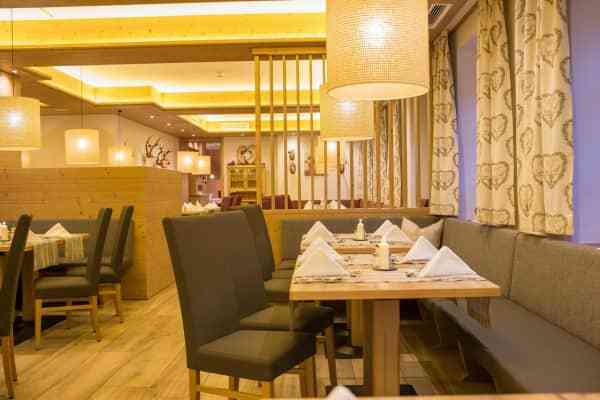 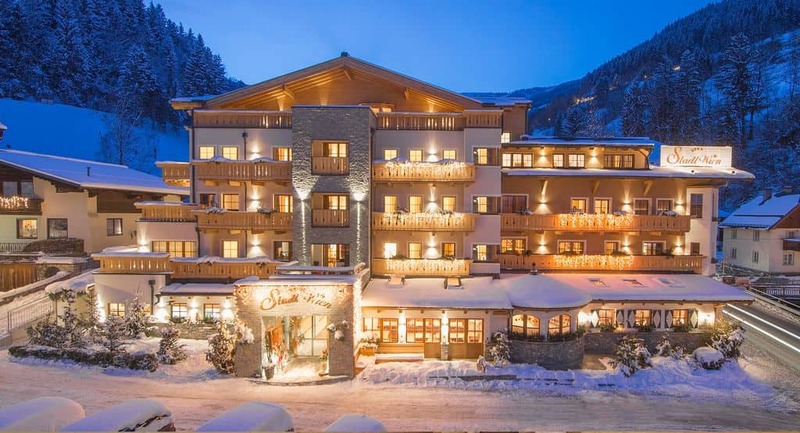 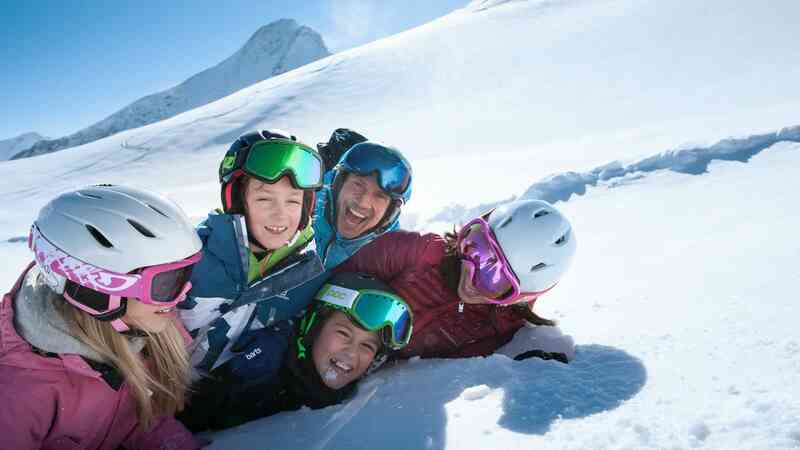 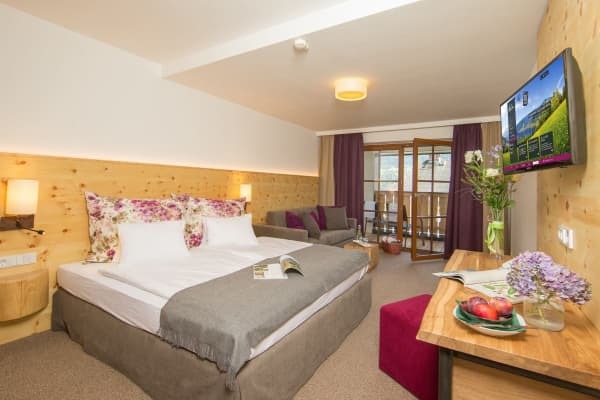 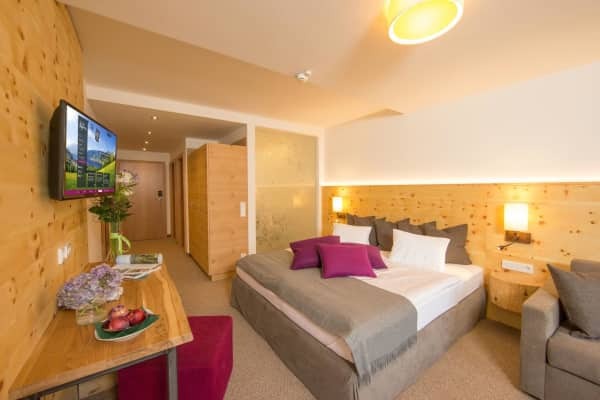 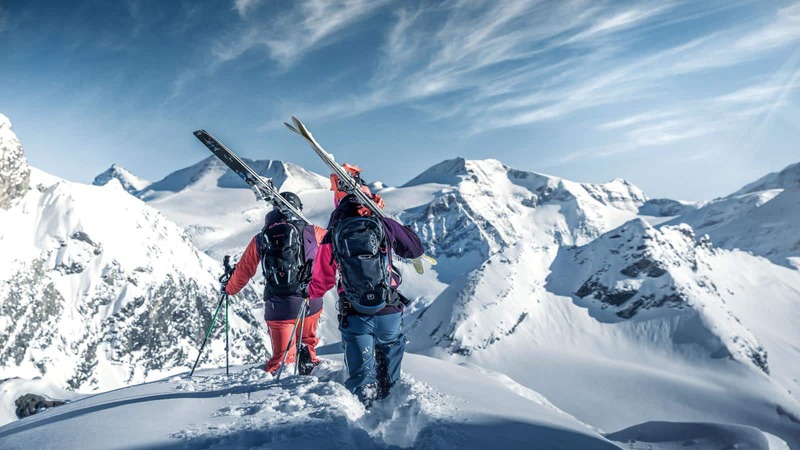 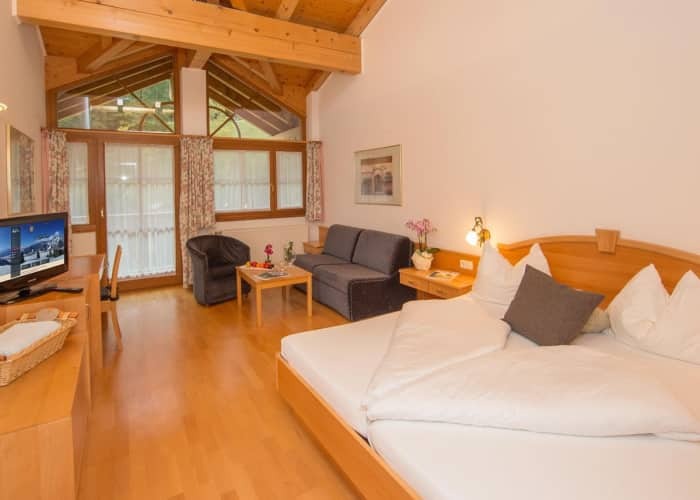 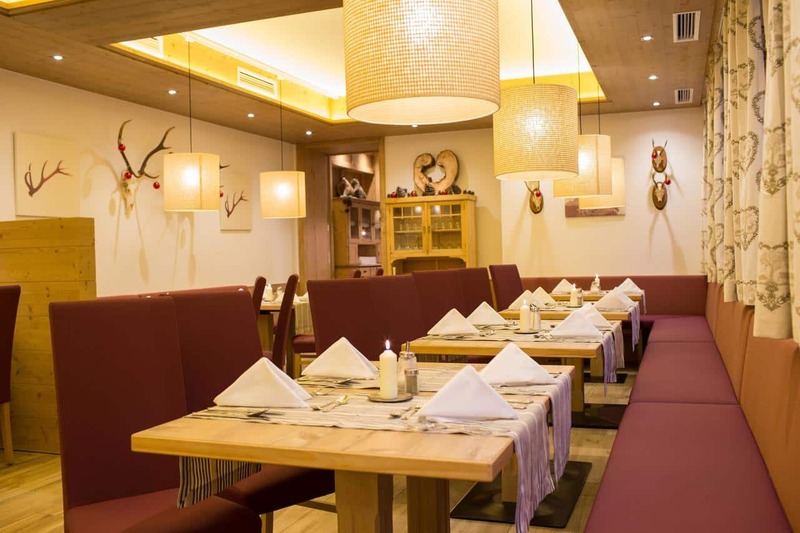 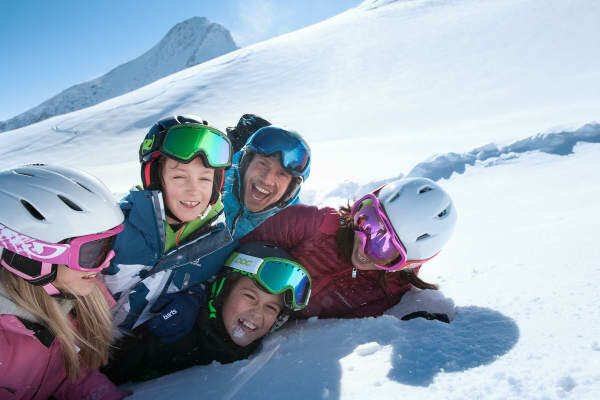 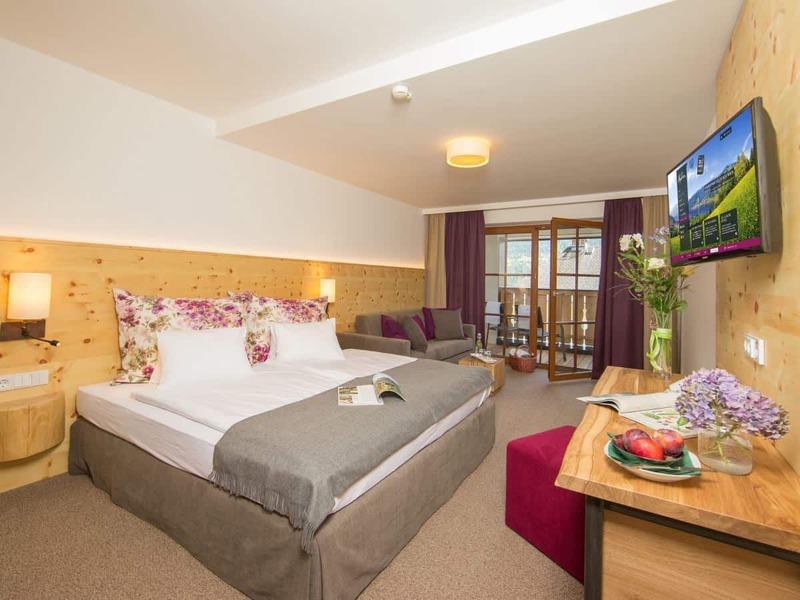 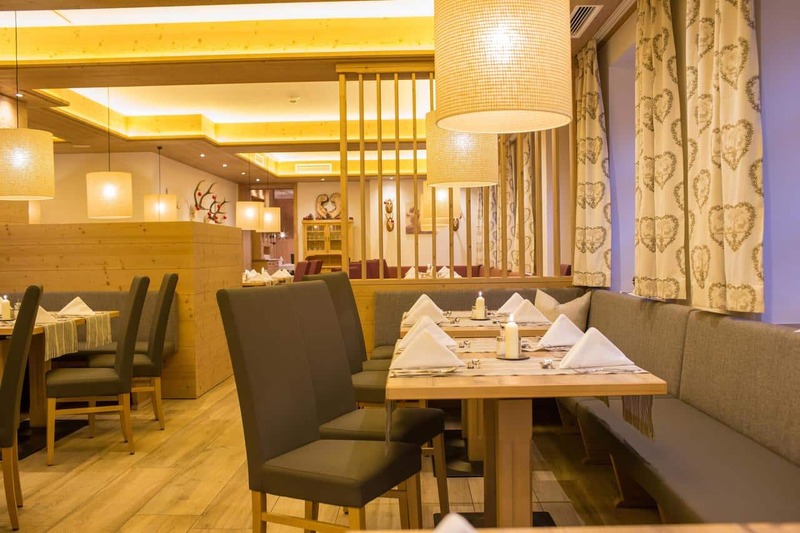 This wonderful hotel is particularly well located just 200 metres from the ski lifts, 500 metres from the town centre of Zell am See and only 200 metres from the gondola lift and as if that wasn’t enough, the ski bus stops just outside the hotel. 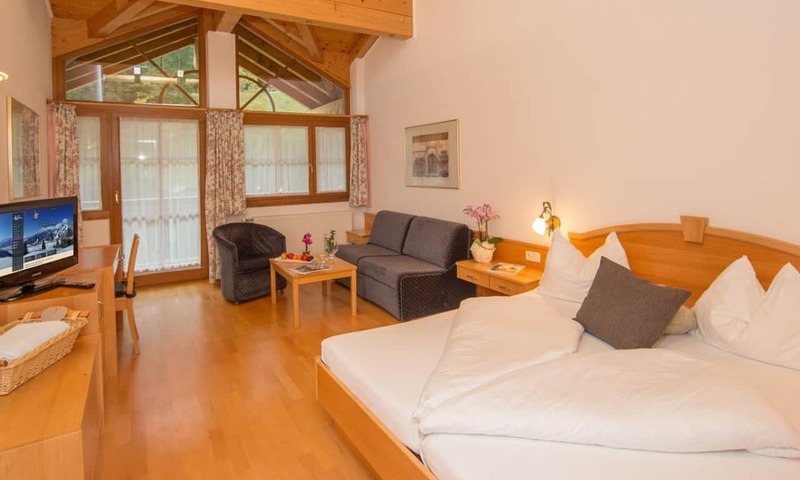 Surrounded by the beauty of the Salzburg mountains and topped off with the enchanting Lake Zell close by, this hotel’s location is just as beautiful as it is convenient. 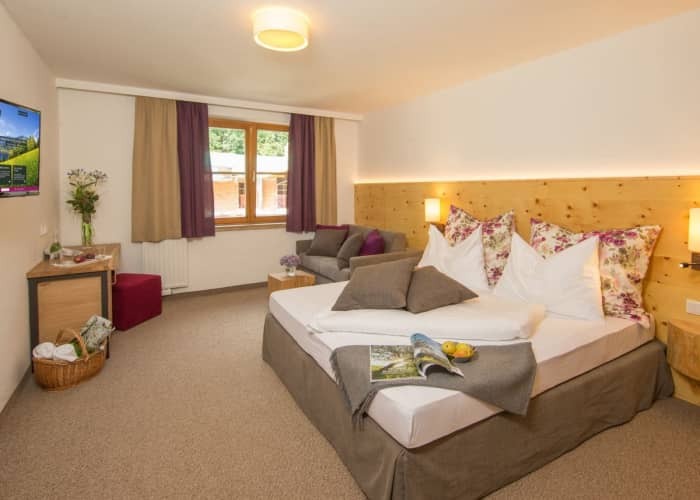 Packed full of traditional Austrian charm, this family run hotel’s staff ensure that guests feel well looked after on their stay here. 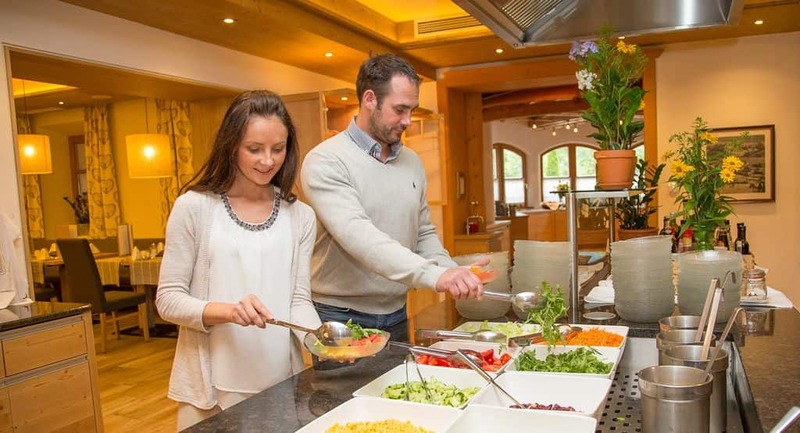 You will experience real hospitality, excellent service and an abundance of traditional charm. 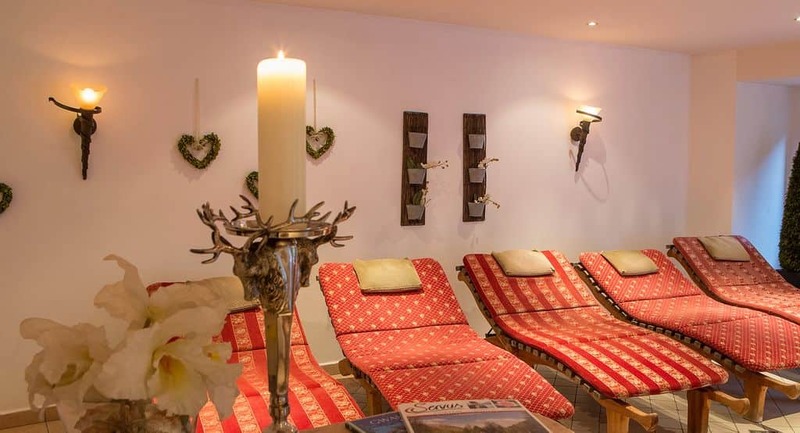 Relax in the lounge area or the lobby with its open fireplace in the evening time or indeed make use of the fantastic wellness centre that the hotel has. 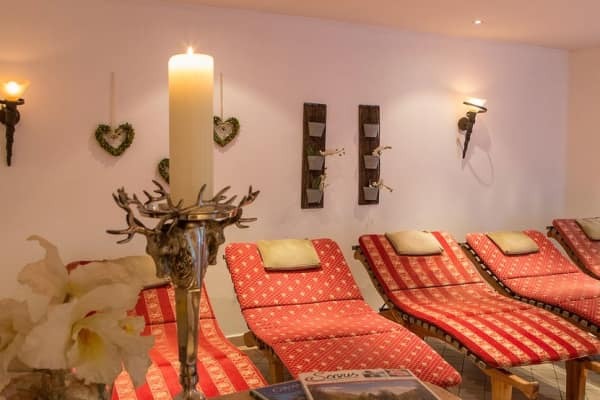 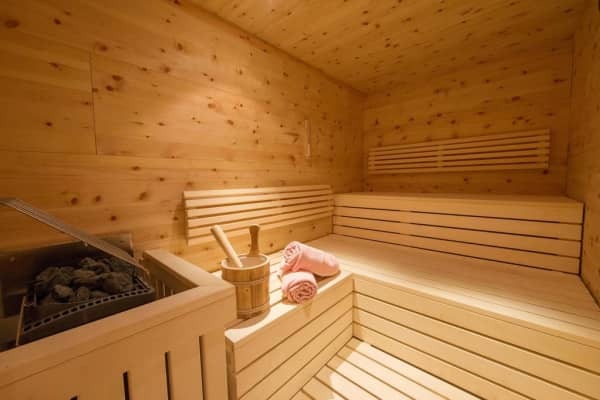 With a heated outdoor swimming pool with integrated hot tub, infrared, bio and Finnish saunas, crystal-herb steam bath, saltwater grotto, turkish bath and a relaxation area, you won’t be short of ways to unwind after a day of skiing. 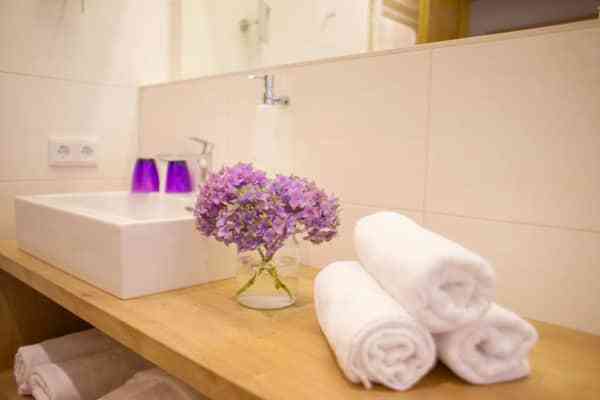 Bedrooms all come complete with ensuite bath or shower rooms and also feature satellite TV, a radio, safe and hairdryer. 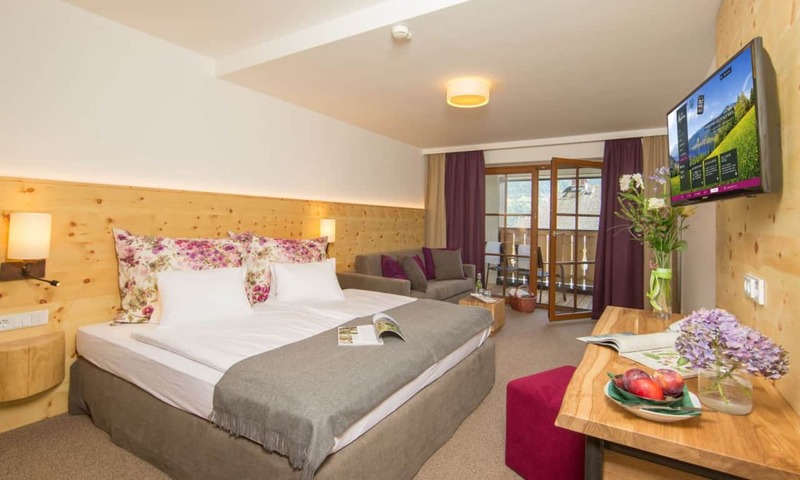 The style of the bedrooms is authentic yet modern with a real alpine feel and attention to detail. 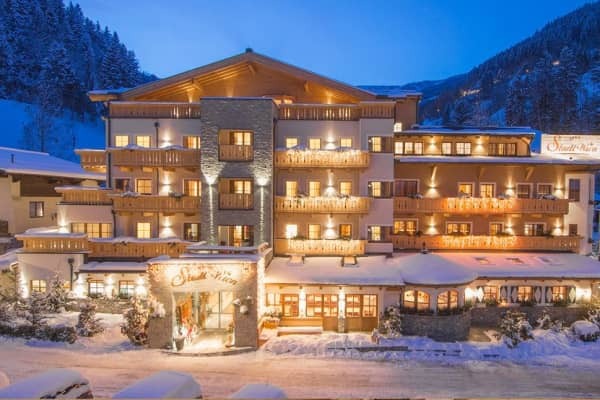 The Stadt Wien Hotel is only 200m from the ski lifts, a short 500m from the village centre, and 200m from the gondola lift. 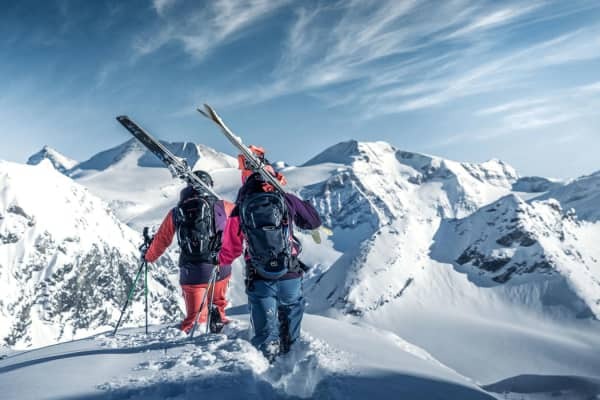 The ski bus stops outside.